CJWinter produces rolls to fit not only our own attachments, but all major manufacturers. 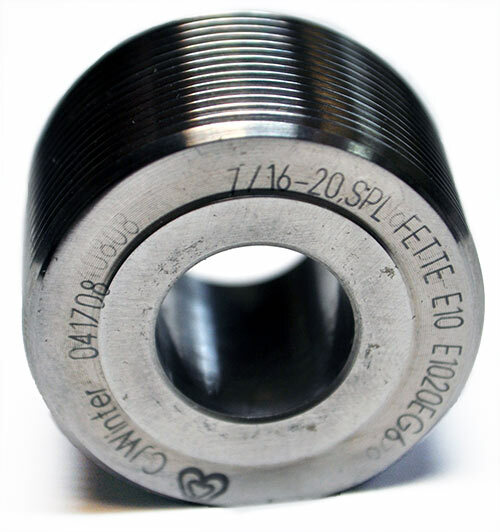 CJWinter manufactures thread rolls to fit attachments from all major manufacturers, including Reed, Salvo, Detroit, and Fette. 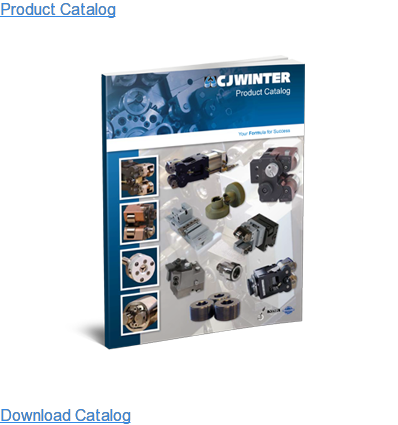 When you require flexibility and reliability for your thread rolling, CJWinter is here to help. 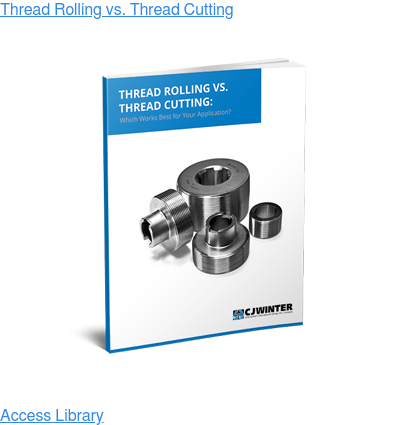 Standard-size thread rolls ship within 24 to 48 hours. View the manufacturer Model and Standard Workface table below for more information. If you don't see the solution you need, request a custom tool with us.